Zum Thema Entity Framework gibt es im Internet auch gute Online-Literatur. Wer es gerne in Buchform möchte, kann sich mit diesem englischen Fachwerk beschäftigen. Entity Framework Core in Action teaches you how to access and update relational data from .NET applications. Following the crystal-clear explanations, real-world examples, and around 100 diagrams, you’ll discover time-saving patterns and best practices for security, performance tuning, and unit testing. There’s a mismatch in the way OO programs and relational databases represent data. 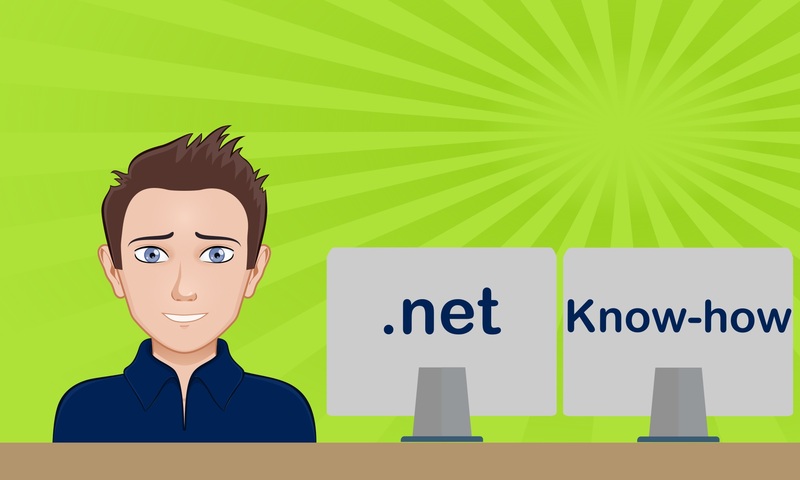 Entity Framework is an object-relational mapper (ORM) that bridges this gap, making it radically easier to query and write to databases from a .NET application. EF creates a data model that matches the structure of your OO code so you can query and write to your database using standard LINQ commands. It will even automatically generate the model from your database schema. Using crystal-clear explanations, real-world examples, and around 100 diagrams, Entity Framework Core in Action teaches you how to access and update relational data from .NET applications. You’l start with a clear breakdown of Entity Framework, long with the mental model behind ORM. Then you’ll discover time-saving patterns and best practices for security, performance tuning, and even unit testing. As you go, you’ll address common data access challenges and learn how to handle them with Entity Framework.